Two north-east councils have approved the transmission planning applications for a huge Moray Firth windfarm development. 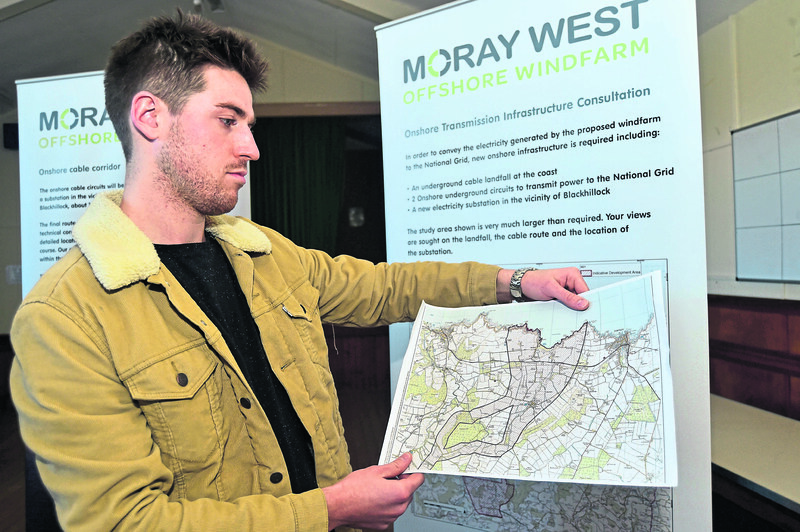 In separate hearings yesterday, Moray and Aberdeenshire councillors heard planning recommendations before approving the applications for the Moray West Offshore Windfarm. Project developer for Moray West, James Grant, said: “We are delighted that Moray and Aberdeenshire Councils have chosen to support this windfarm through this part of the planning system. “Following the decisions by Moray and Aberdeenshire Councils to support the marine part of the project we are now waiting for Highland Council and Scottish Government to complete determination of the project. 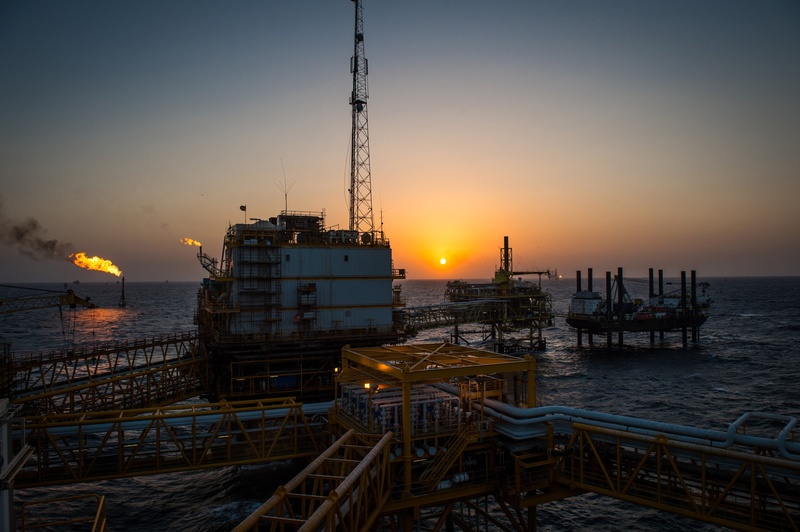 “The decisions by Moray and Aberdeenshire Councils on offshore and onshore elements of the project are significant steps in bringing jobs and investment closer for the North of Scotland. 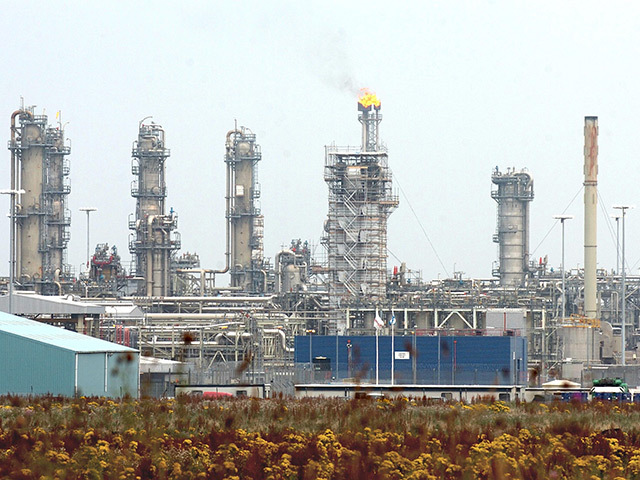 Moray West has the potential to be a major energy infrastructure project, providing affordable and low carbon power to meet Scottish and UK goals. The 85 turbine project is due to begin construction in 2021 and could provide power for more than 900,000 homes. Developers claim the windfarm could create 150 jobs and add £90million to the local economy. Plans for the Moray West Offshore Windfarm will be considered next week, where planning officers from Highland Council will claim the site “is damaging” to north-east sea views. According to developers, the recommendation would be “extremely damaging” and could hamper the future prospect of outright planning permission for the project. Earlier in the year, the local Sandend community celebrated after winning a David versus Goliath battle against the development. Residents had been arguing since January against a proposal for the windfarm substation cabling to come ashore at the beach.